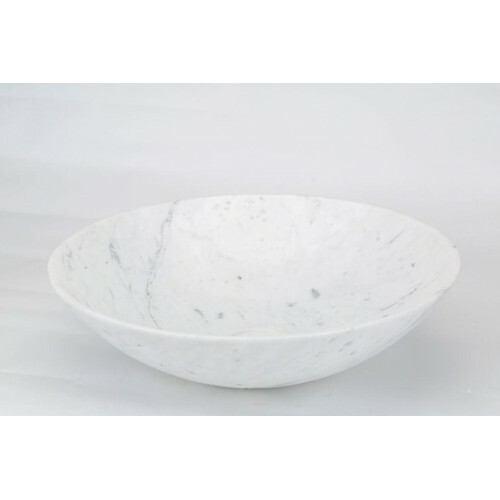 Bathroom Tech has a range of marble above counter basins. 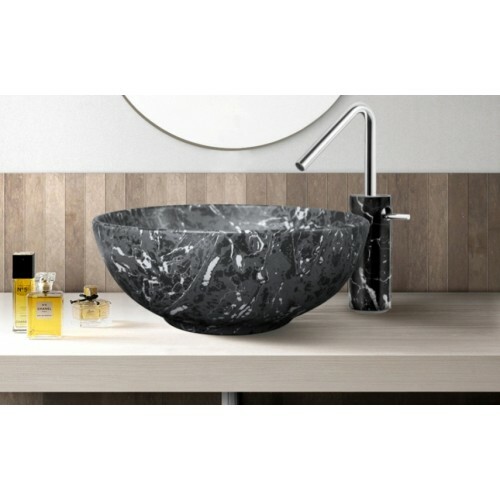 Whichever type of style basin you require for your bathroom renovation or design, we are sure to have a stylish basin to suit. 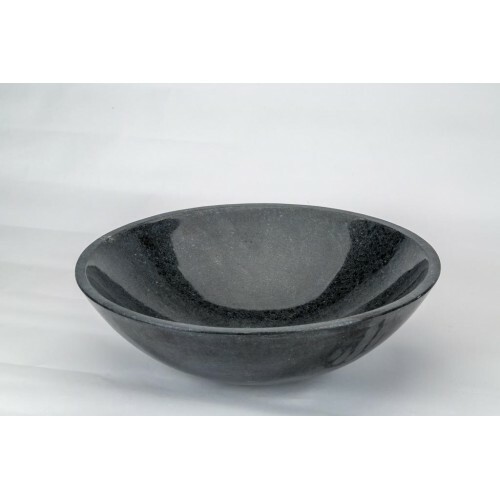 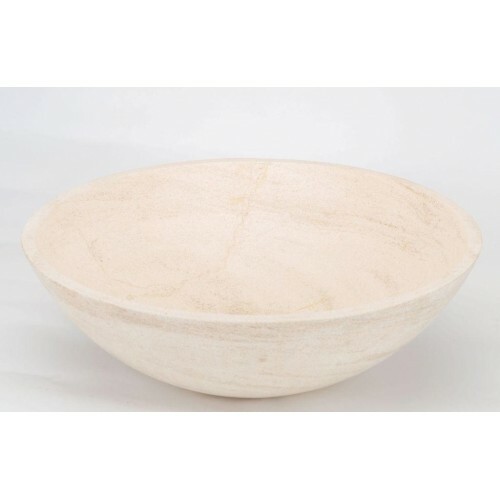 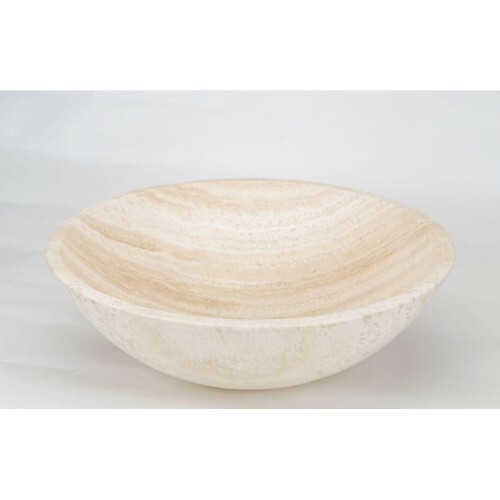 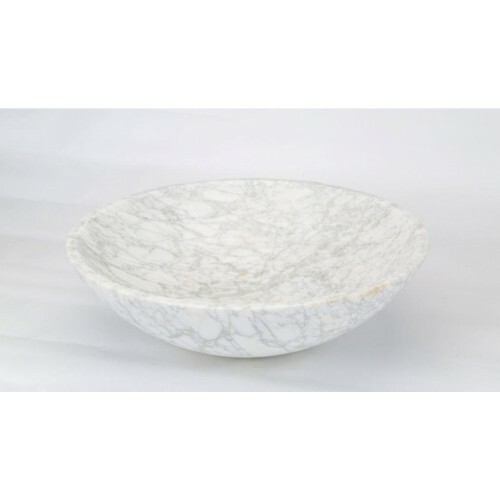 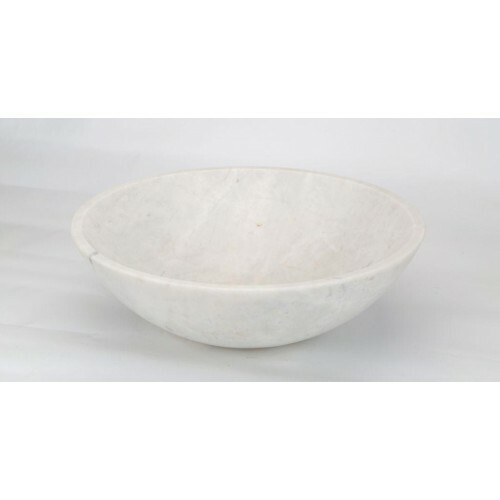 Please browse through our online marble above counter basins. 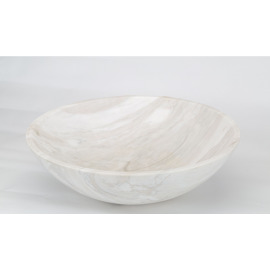 Euro Marble Basins There are 8 products.